According to paultan.org, Malaysia will be getting another national automotive brand soon. Called SAF, the brand's first two models will be a pick-up truck and a SUV. While most of us will find the acroymn "SAF" very familar, our forces have no link with the brand and the name is actually derived from the arrangement of Muslims in prayer. 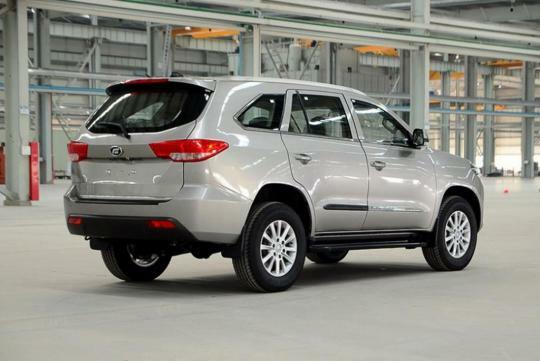 The brand is slated to be launched in April this year and we have some photos of how the seven seater SUV, the Landfort looks like. 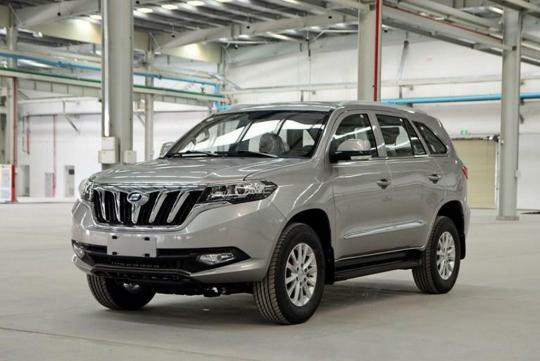 The SAF Landfort is basically a rebadged version of the Foday Landfort back in China and will be built at Oriental Assemblers in Tampoi, Johor. A Mitsubishi derived 4G69 2.4 litre petrol engine producing 134bhp and 200 Nm of torque will be available from launch. 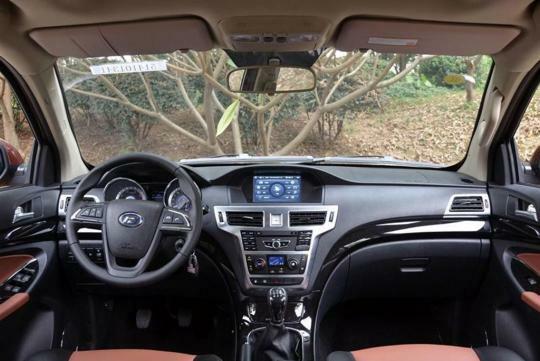 It can be paired with either a five-speed manual or a six-speed automatic transmission. It is also available in two or four wheel drive configuration. Starting price for the large SUV is estimated to be less than S$50,000. Total rip off from Kia and abit of Hyundai, esp the interior. 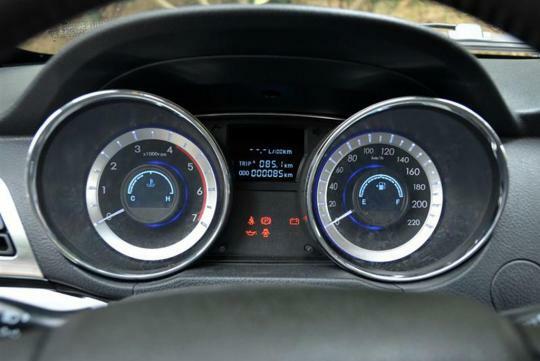 Gauges are 101% Sonata stuff. Steering wheel rip off from GM parts bin. And still using that early 90s Mit engine huh? 2.4L making just 136hp... National Car maker pui... Bolehland will continue to be a laughing stock among other car building nations. MIC cars are good at ripping off car designs from other car makers. This one go one step lower by copying from a copycat. Should call their car company "Caveman" and their cars named after dinosaurs. Front grill looks ugly. Looks like long teeth. the rim could have been made a bit more fancier. does not go well for a new launch.. The rear looks quite ugly..
Looks got a long way to go.. but hoping for the best in years to come..